With the consistent growth in popularity of aesthetic medicine it is little wonder that patients are starting to budget treatments into their monthly routine. Similar to hair and nail budgets Dr Clark and his team are finding aesthetic success with long-term patients returning consistently for multiple but minor treatments. 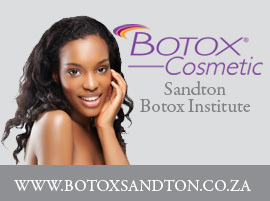 Internationally Matrix Treatments or “calendar treatments” have been the norm but the South African public being new to aesthetic medicine have been taken by the dramatic once-off anti-ageing results performed at SAI and shied away. Slowly however with guidance from the team at SAI this mind-set is changing and more and more women are retuning for milder, minimal downtime procedures to turn back the hands of time, over time. Dr Clark and his team at SAI offer a variety of Matrix Treatments. They are in a nutshell an on-going treatment protocol to minimise downtime while achieving significant anti-ageing goals. Instead of undergoing multiple treatments in a day or week, the team at SAI are finding that aesthetic treatments spaced over the course of a year will not only have you looking younger for longer but ultimately reduce your spending. 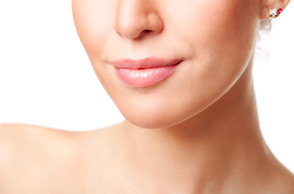 The theory is that the allowing time to heal between treatments will allow accurate further anti-ageing correction. Also by undergoing consistent treatments you will be exposed to all treatment options that treat very specific indications. May Dietician visit, to establish a healthy eating routine for reduce skin ageing from poor nutrition, and just in time for winter. September Botulinum toxin touch up and summer skin care, to liven up your appearance for summer. November Proellixe vibration to improve bone density and circulation – this assists with maintaining a healthy skin with obvious health benefits too. December Dermal filler touch up and Restylane vital for plump fresh skin for your Christmas party, combined with chemical peels. By the end of the year you will have experienced all aspects of aesthetic medicine will have the benefit of undergoing all of them at optimum times for optimum results. 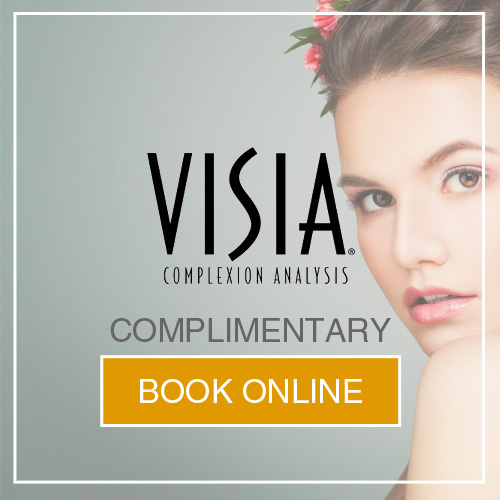 Of course this is simply an example, and each Matrix Treatment program can and will be customised according to your monthly budget and desired outcome.